Frontier West homes are located in the West Huntington Beach area of Huntington Beach, California. Frontier West community is a small neighborhood that spans over a small 4 block radius. These are single level homes that are often located on small cul-de-sac streets and range between three to four bedrooms. 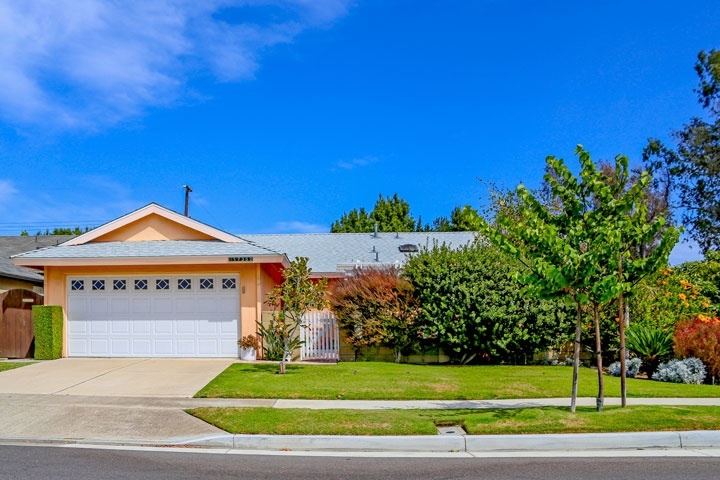 Below are the current Frontier homes for sale and for lease in Huntington Beach. Please contact us at 888-990-7111 with questions regarding this community and any of the homes listed for sale here.